AEIP has 3 different categories of Members: Associate Members, Affiliate Members and Task Force Members. In addition, AEIP has extended its affiliation to its AEIP Network. The Associate Members and Affiliate Members are paritarian organizations and can be part of the Statutory Commissions. However only the Associate Members have the right to vote. The Associate Members constitute the Managing Board. The Task Force Members do not have to be paritarian but can only participate in the Task Force groups which are open to any organization who is interested in the works and topics of AEIP. 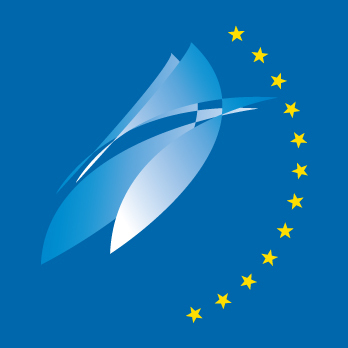 Moreover, AEIP has established a Network and partnerships (through protocols of cooperation) with social protection organizations outside Europe dealing with similar issues. PensioPlus is a not-for-profit organization which reunites the IORPs and sectorial pension schemes providers, all involved in the 2nd pillar pension schemes. SOKA-BAU is a paritarian institution established by the social partners of the German construction industry. AGIRC and ARRCO are both paritarian mandatory pension schemes, created by social partners and coordinated by the regulation 883. Assofondipensione is a not-for-profit organization which represents the interests of the pension funds established after 28 April 1993 managed by social partners. 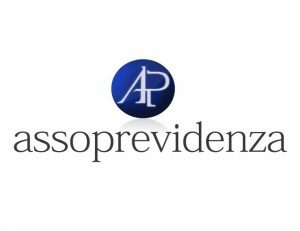 Assoprevidenza is an Italian not-for-profit organization for welfare and 2nd pillar pension managed by social partners. 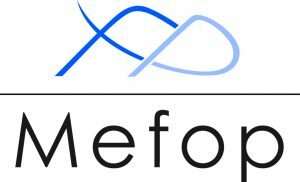 Mefop is a not-for-profit organization working on the development of the pension schemes in Italy and managed by social partners. BG BAU is the statutory accident insurance for the construction industry and construction-related services in Germany. BUAK is a public paritarian corporation, focused on Construction Workers’ Holiday and Severance Pay Fund. 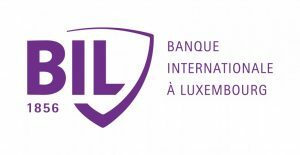 Bil is the International bank in Luxemburg. It is a European Pension Fund Platform working inside the New-York Life Mutual Insurance Company after the merger with the asset management of Dexia. 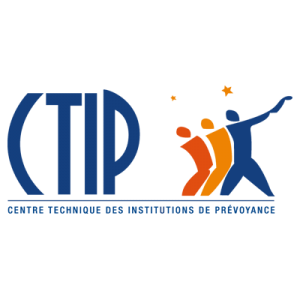 The Technical Centre for Provident Insurance Undertakings – CTIP represents provident institutions, not-for-profit personal insurance organizations with paritarian governance. Lombard Odier is a private bank in Switzerland. Lombard Odier Pension Fund is a Private Pension Scheme and a mandatory and voluntary paritarian pension funds under management of a specific branch of the banking group. It is a not-for-profit provider, and for the mandatory part, falls under the regulation of the 883 EU-Level. OCIRP, a union of provident institutions managed by the social partners, covers the risks of death and loss of autonomy and develops this expertise to offer, with its members, guarantees adapted to the needs of companies and employees. TELA is a federation defending the interests of all the providers of pensions in Finland. It focuses on statutory, private sector fundations and pension funds. CSC is a not-for-profit organization which represents the interests of the construction sector in Romania. It also represents the constructors’ associations and the trade unions in the construction sector. CWPS is the construction Workers’ Pension Scheme in Ireland. It is an industry-wide pension scheme, providing pension and protection benefits for workers in the construction sector and related industries. The Fundación Laboral de la Construcción is a non-profit bipartite organization created in 1992 by the most representative institutions of the construction sector: Confederación Nacional de la Construcción (CNC), Comisiones Obreras de Construcción y Servicios (CCOO-CyS), and Federación de Industria, Construcción y Agro de UGT (UGT-FICA). Its main goals are to improve professional training and skills amongst the workers, promote health and safety in the workplace and generally improve employment. 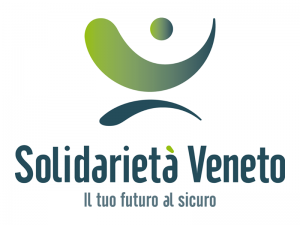 EBAV is a not-for-profit organization which represents the interests of the Veneto manufacturer’s associations and of the trade unions in the Veneto Region. The Unemployment Insurance Fund was founded in 1998, with operations based on the Act on the funding of unemployment benefits. The original mission of the Union des caisses de Franceis to ensure the distribution among the various caisses of the expenses resulting from the movement of construction workers from one caisse to another. The network is made up of thirteen caisses serving companies and construction workers throughout France (metropolitan France and overseas departments). The AGRICA Group is a complementary social protection group dedicated to the agricultural world. It provides agricultural companies and employees with solutions and services in the areas of supplementary retirement, provident, health and savings. CAPSSA is the provident institution created in 1994 to manage the new provident scheme (death and disability) set up by a collective agreement of 24 December 1993. Carac is an independent savings, retirement and provident mutual insurance company created in 1924. The CNCE is the Joint National Committee for Building Workers’ Welfare Funds for orientation, control and coordination of the Workers’ Welfare Funds. Le groupe Humanis, acteur de référence dans le monde de la protection sociale, occupe aujourd’hui une place prépondérante sur les métiers de la retraite complémentaire, de la prévoyance, de la santé et de l’épargne. 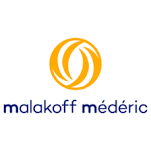 “Malakoff Médéric is one of France’s leading social protection groups. It covers all the protection needs of people in supplementary retirement, health, providence and savings. 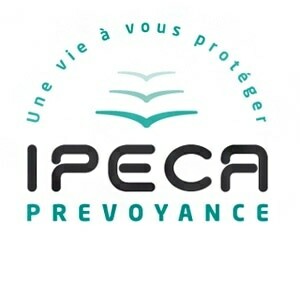 “IPECA PRÉVOYANCE was created to meet the retirement and pension needs of aerospace companies as a supplement of the general social security scheme. L’Ipsec est l’institution de prévoyance créée en 1955 par la Caisse des Dépôts et Consignations pour les salariés du Groupe. Membre aujourd’hui d’Humanis, l’Ipsec est l’assureur de référence du public et du parapublic (immobilier, collectivités locales, transport de voyageurs, autoroutes, etc.). 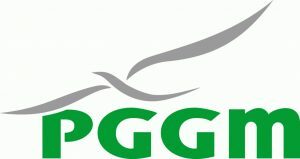 PGGM is a pension fund service provider which manages the pensions for different pension funds, the affiliated employers and their employees. Previmedical is one of the most important companies in the sector in Italy, managing some of the largest Italian Health Funds (of a contractual, corporate and mutual nature) and important Insurance Groups operating in the life and non-life sectors. 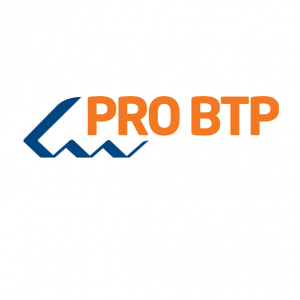 PRO BTP is the social protection group serving companies, craftsmen, employees, apprentices and pensioners in the building and civil engineering sector in the field of health, providence, retirement, savings and insurance. It is a union of mutuals, unions and federations that have taken out a collective contract with optional membership in order to enable their members to benefit from the Corem retirement supplement.